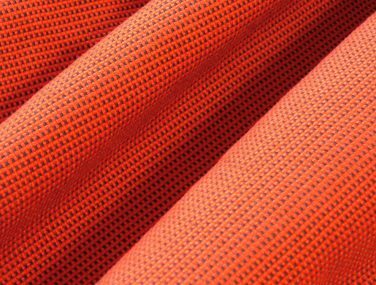 The innovative smart textile fabrics range from drapilux will transform your environment. 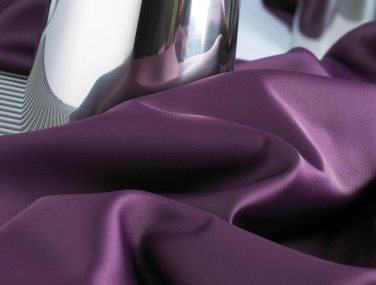 Whether you need fabrics for drapery, privacy, furniture, vertical or horizontal surfaces – Drapilux will intelligently cover your needs with unique products tailored to your requirements. Permanent flame protection. All our textiles are equipped with the Drapilux flammstop function, which ensures every fabric in the range meets or exceeds Australasian building fire safety standards. Clean Air. Drapilux permanently degrades noxious and odorous substances, any room equipped with the Drapilux air treatment fabrics will ensure the air is always fresh, eliminating any associated environmental stress. 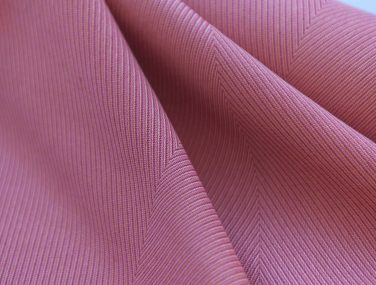 Bacteria free fabrics. 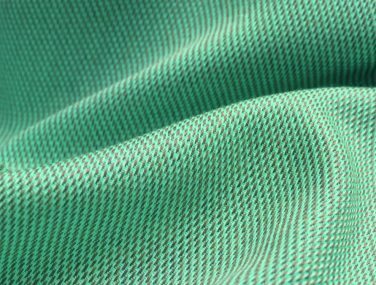 The microbial count on any Drapilux bioactive fabric is reduced by more than 99 percent compared to textiles without added functions. This function ensures the fabric remains bacteria free around the clock: 24/7. The right fabrics can make a significant contribution to spatial acoustics. 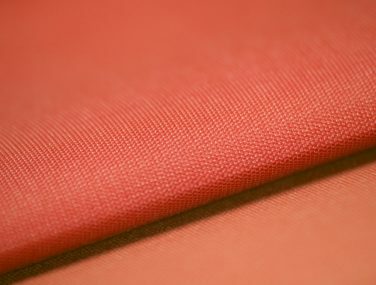 Drapilux has an extensive catalogue of acoustic fabrics that will dramatically enhance any room. The Drapilux digital print capabilities allow our intelligent range features to also extend into endless design possibilities. Contact us now to discuss creating a unique styling equipped with intelligent properties for your project today.